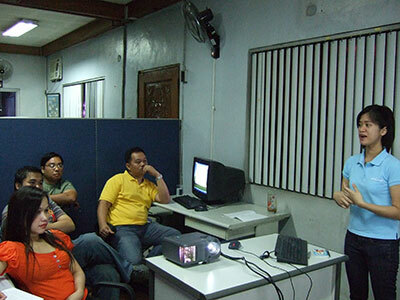 For the second time around, Amellar conducted the Advanced Training for System Administrators. This is an advanced course covering topics on relational database management system (RDBMS) concepts, major tables or transaction tables of the RPTS, Standard Query Language/SQL, and basic SQL statements, among others. Three representatives from the Province of Aklan and one from the City Government of Davao participated in the training held on March 4-6, 2009 at the Amellar Solutions Training Area, Quezon City. The three-day technical training familiarized participants on the various built-in reports in the RPTA system to enable them to understand the content of these reports and distinguish them from other related reports. It also familiarized participants on the major tables in the RPTA database to enable them to competently execute SQL queries to produce ad-hoc reports or analyze technical support concerns. 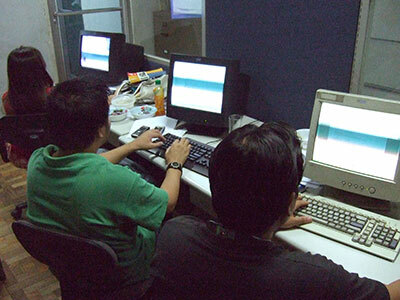 It is hoped that after the training, the participating LGUs will become more equipped in handling technical support concerns independently. The training was facilitated by Randy Juan Sanglay, R&D/RDBMS Manager; Allan Javier, SDD Manager; Rachel Calixto, Software Developer; Tricia Oriel and Michelle Ugaban, Sr Partner Support Analysts. This training is open to all Amellar clients who have an Oracle Database Management System. 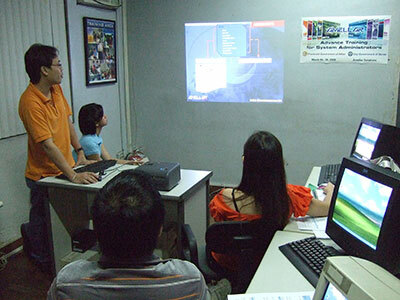 Participants must have completed the Basic Training for System Administrators conducted separately by Amellar, and pass a special oral/written exam given by Amellar to assess programming capacity.